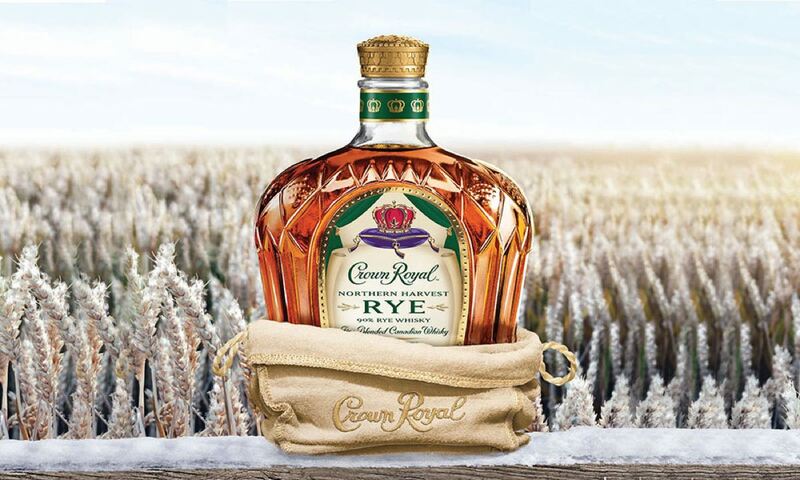 In addition to being named 2016 World Whisky of the Year, Crown Royal Northern Harvest Rye received a double gold medal at this year’s San Francisco World Spirits Competition. 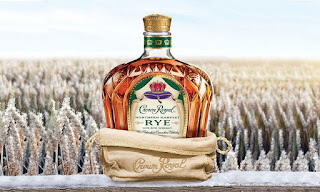 Crown Royal Northern Harvest Rye is part of Crown Royal’s vast portfolio of variants for whisky lovers to enjoy, including Crown Royal Regal Apple, the #1 innovation launch across U.S. Spirits over the past 12 month period, according to Nielsen and NABCA (Source: Nielsen xAOC 52 weeks through 10/10/15, NABCA 52wk ending 9/30/15), and Crown Royal Hand Selected Barrel, a double gold recipient and winner of “Best Canadian Whisky” in the 2015 San Francisco World Spirits Competition. Well I finally got my hand on a bottle yesterday as stock levels are now steady (with many local liquor stores having nearly 100 bottles in hand) and I gave it a try last night. I used a chilled glass and drank the golden liquid neat (no ice) and I have to say I was far from blown away. The first sign that this would not be the World's best in my (very humble) opinion started with the aroma. 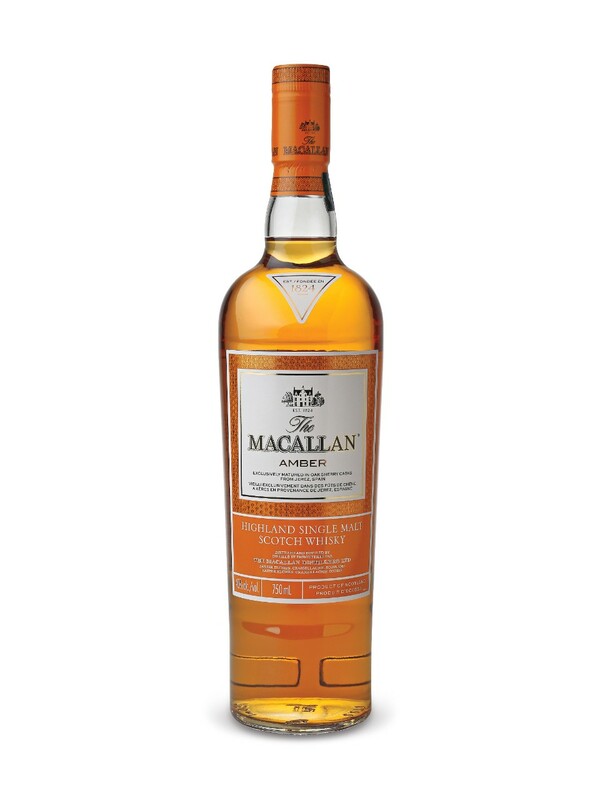 It was not the smooth almost gentle notes I get from a Macallan Amber or the strong vibrant whiff of Glenrothes Select Reserve Single Malt Scotch Whisky. Instead it was strong, almost overbearing smell that evoked a feeling of a strong spirit instead of a subtle one. Because of the strong aroma, perhaps due to the high percentage of rye, I was not able to discern any of the ingredients at first smell. Next came the taste, a healthy mouthful to start and here at least I was impressed at the beginning at least. 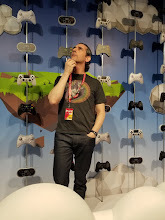 The flavors did come out as the Whiskey hit my tongue, I could taste fruits, some vanilla and other hints of ingredients I could not place. I like that the Northern Harvest Rye sat well on my palate and the taste and warmth slowly spread. Drinking the gulp down the result was a very smooth drink, but one that almost shocked my system with heat and potency. I am not sure what I expected from this drink as naming something the best in the world has to be a very subjective (despite years of experience) process, but this drink was just overbearing. There was nothing subtle in this whiskey, it is not terrible, in fact I quite like it, but it is far, far from the best. In the past five or so years I have tried many different whiskeys and this one is good but nowhere near the top.